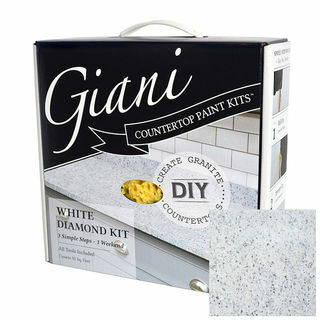 Giani Granite Paint will transform most benchtops to a lustrous hardened work surface that takes little care but will stand the test of time. 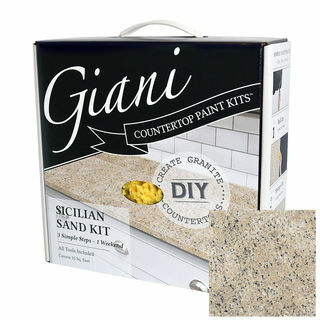 Our Do-it-Yourself (DIY) Kits have everything you need to create rich Granite tones or beautiful Marble patterned surfaces. 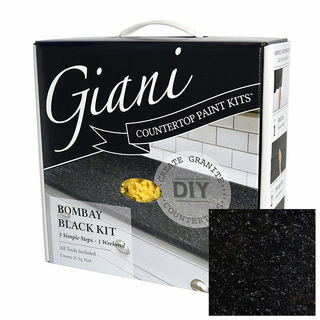 Giani Granite Paint is water-based so it's safe to use without any nasty chemicals and it has minimal odour. 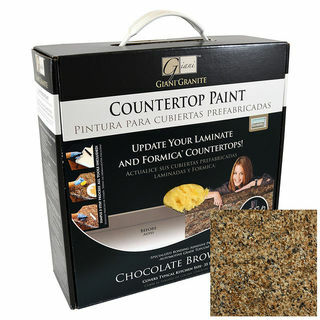 Giani Granite Paint works great on most benchtop surfaces including Formica, Meltica, Laminate, Timber and Stone. Preparation is key and by carefully reading the instructions or watching the instructional video you'll enjoy turning your kitchen benchtops into your own unique work of art at a fraction of the cost of a new benchtop, so what are you waiting for, BUY NOW! To view the AUSTRALIAN WEBSITE for pricing and ordering, please click here. Don't believe us? 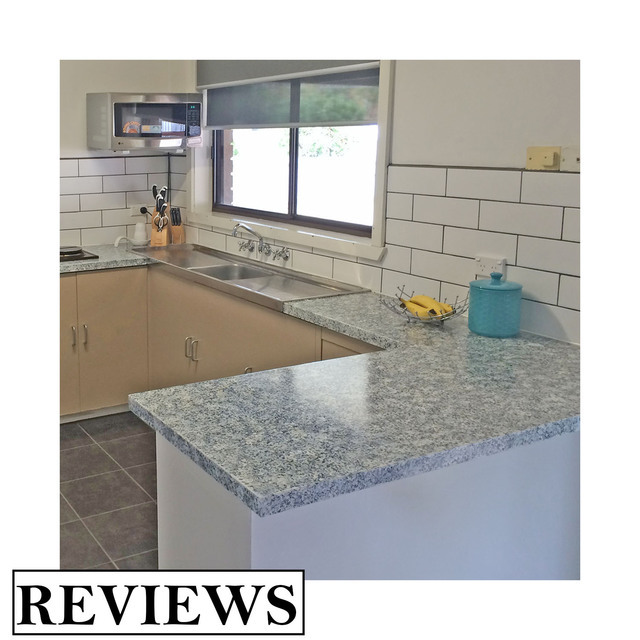 Then check out just some of the reviews we have received from fellow New Zealanders & Australians that have taken the Giani Granite Paint DIY plunge. Click here for Reviews. Giani™ Granite Paints are so versatile they can also be used to bring life back to dated furniture or simply used to add a touch of class to a dresser top or a bed-side table. 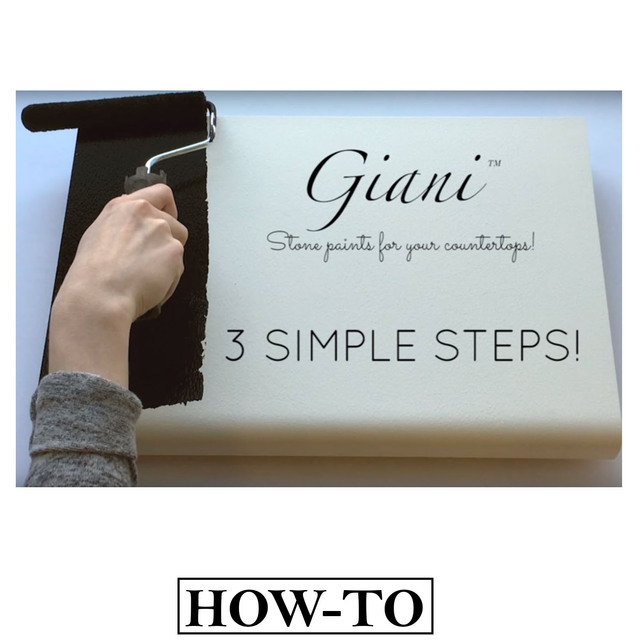 Giani is certainly a cost-efficient way to get the designer look you've always wanted! 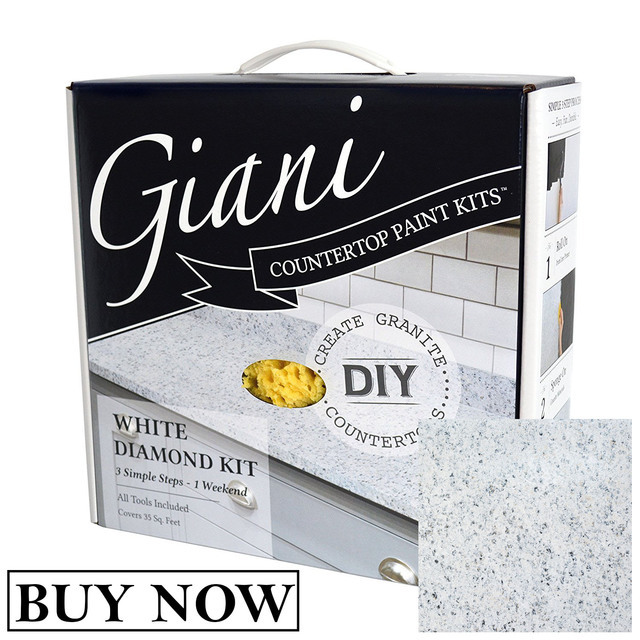 View this video to see how Giani Granite Paint in White Diamond was used to transform a wooden table top to an amazing Marble look.